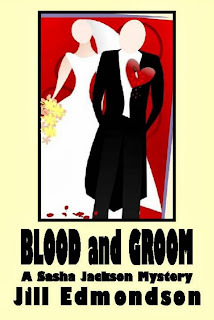 I've decided to go with this one as the new cover for Blood and Groom. I like the style and colouring. I think it matches the content of the book, and it's in keeping with the design for the other books in the series. Yay! Happy to have it! It looks really home made. I like it! 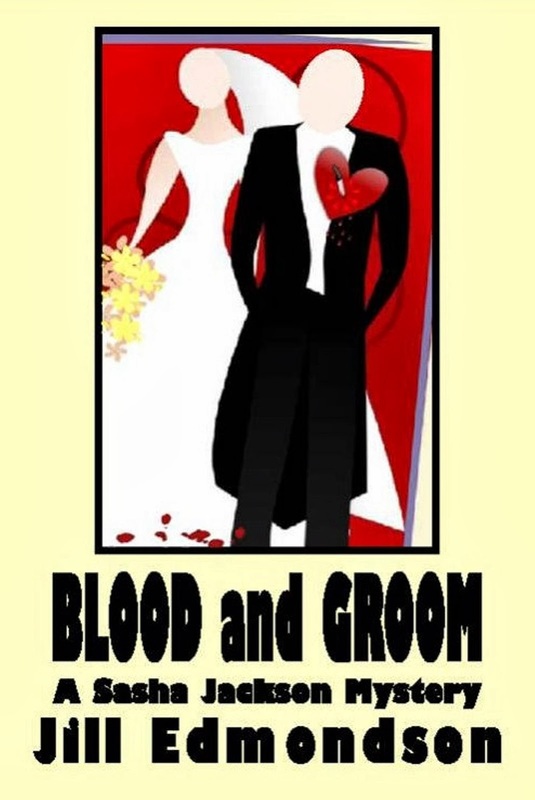 Your covers remind me of Eric Wright novels, another Toronto author.